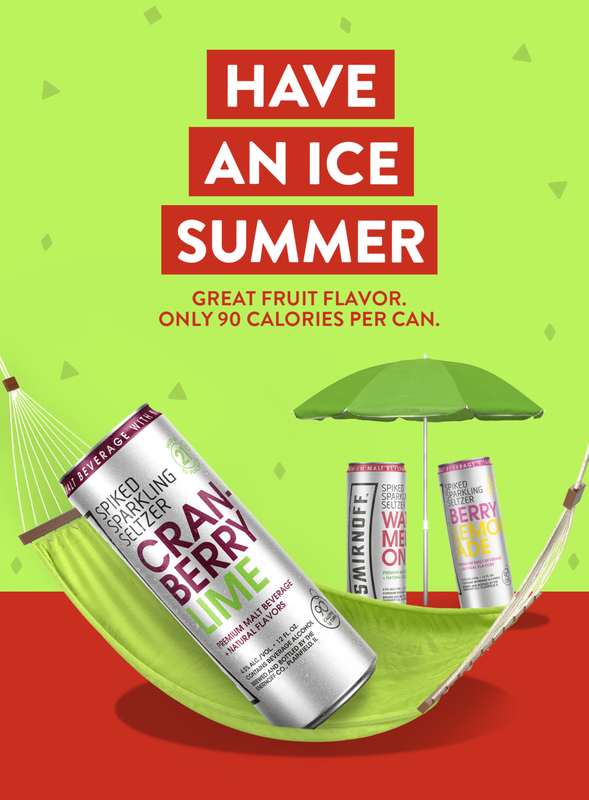 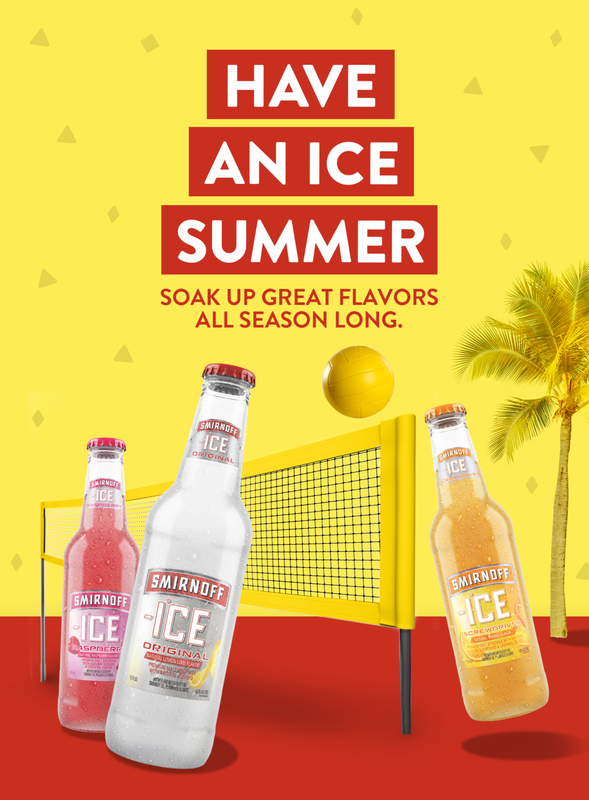 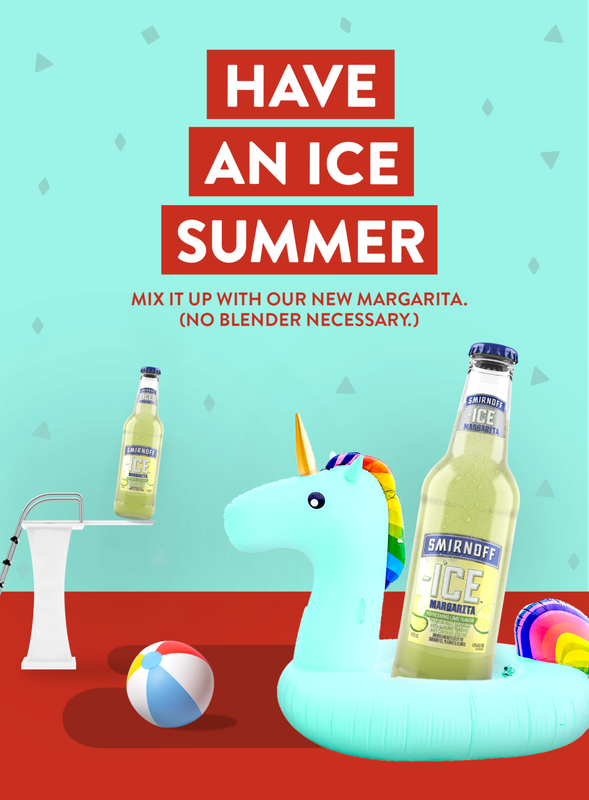 Smirnoff wanted to increase its relevance with millennials during the summer months. 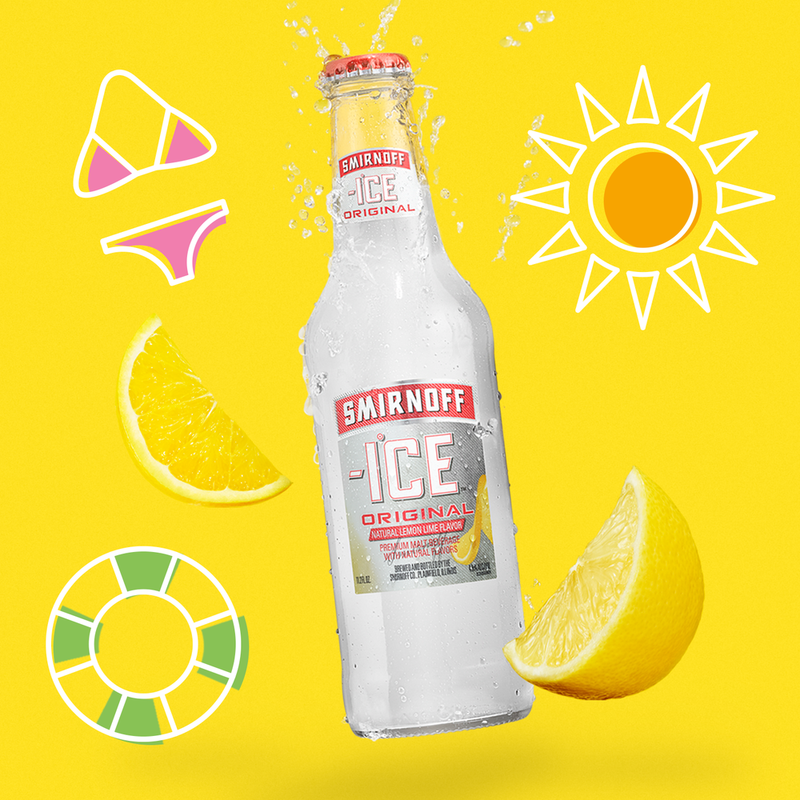 Playful, surreal, eye-catching, and summery were the main vibes intended to come across while designing these key visuals. 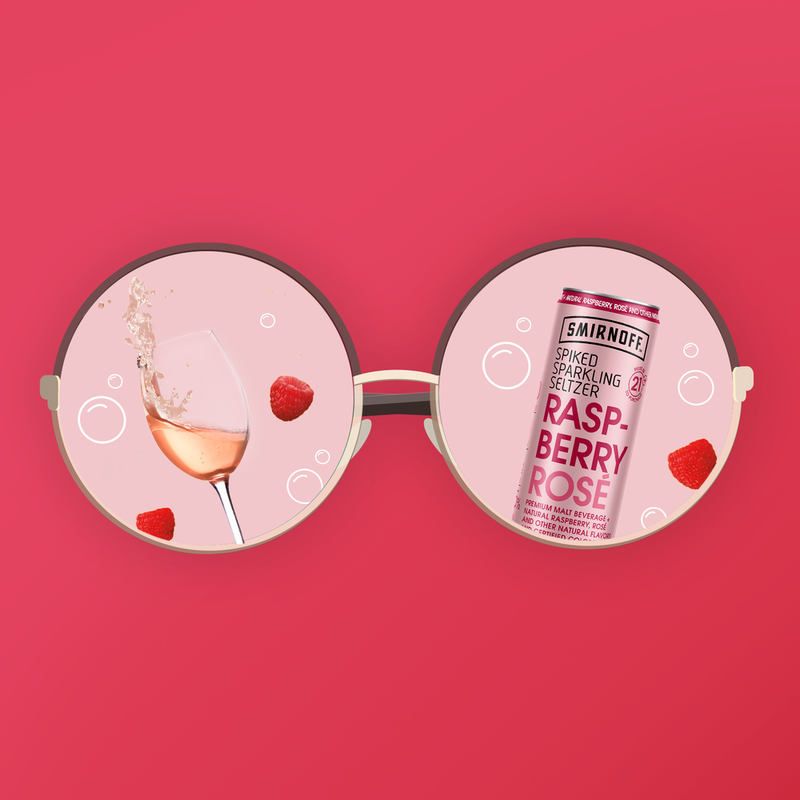 We brought the occasions to life with personified products. 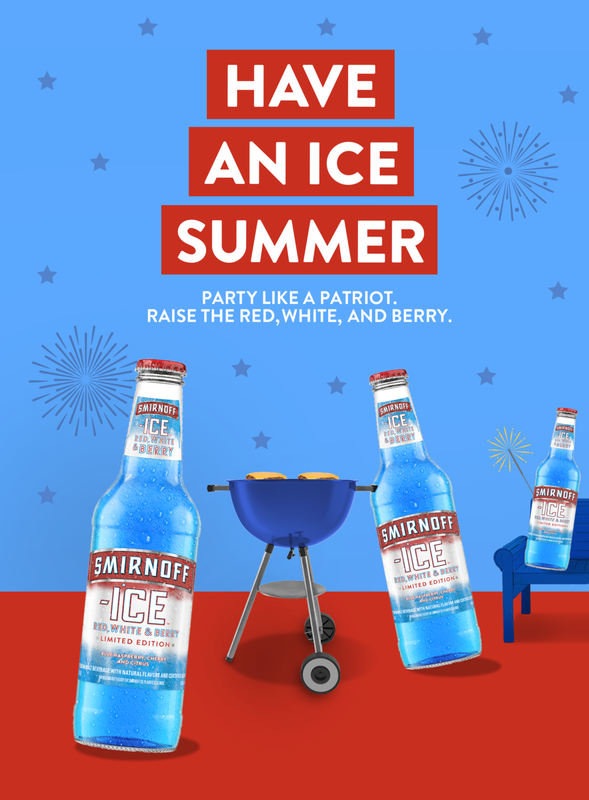 Below are social posts I created based on another look the client went with.